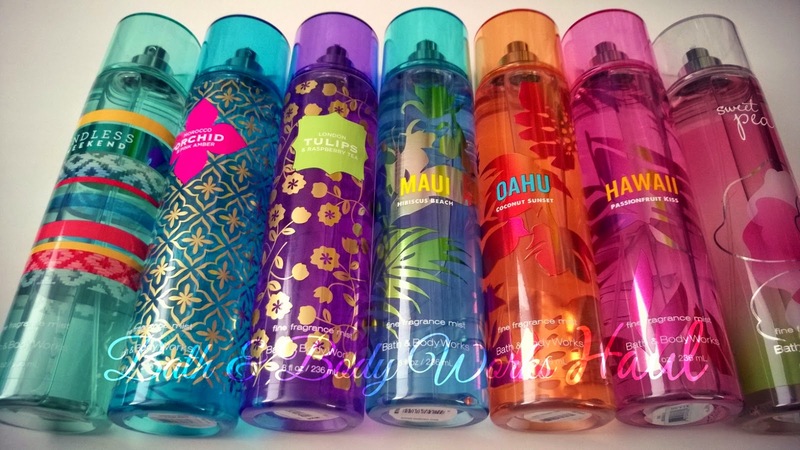 Last week Bath & Body Works was having a $5 blowout sale on all Signature Collection items, which is really huge when you consider these bottles are now $14 a piece. It was just a little over a year ago that they used to be $10.50, so when that redesign happened, the price went up quite a bit. I hadn't placed an order since November so it was time to grab some of these new scents and finally own something with the new presentation. I ended up getting a super deal on seven bottles, only paying $33.47 for my entire order, that is $4.78 a bottle!! 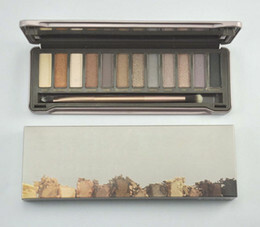 The Hawaii collection was of course first on my list. We had already smelled these at the store and they are as beautiful as you can imagine. 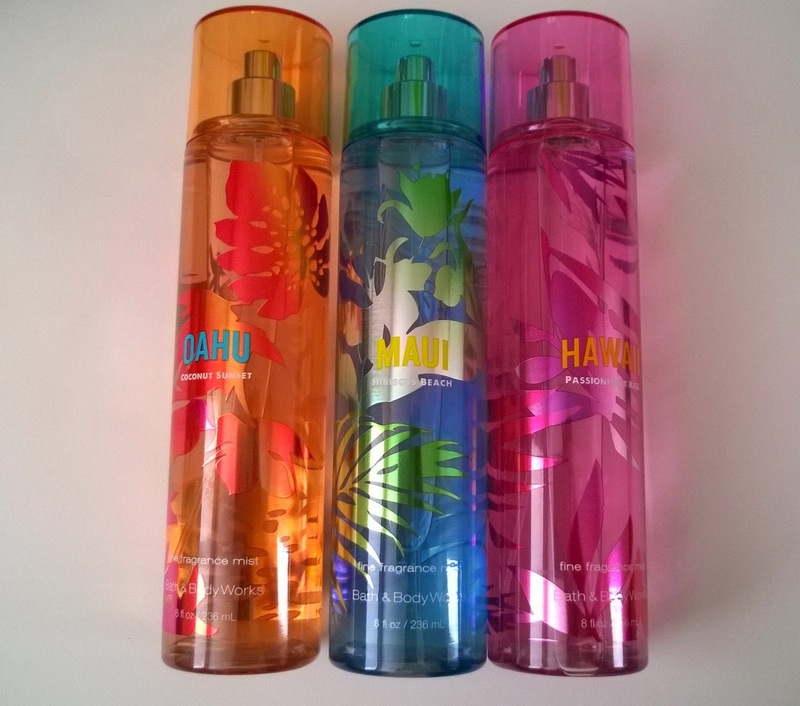 Having lived in Hawaii for some time, we love anything that is Hawaii themed or scented and these really smell so good. I got these three for Jack, China and Ci Munkey. For me and mom I got the Morocco Orchid & Pink Amber. This scent is amazing, actually all three scents in this collection are amazing and they have the most beautiful design on the bottles. My mom got London Tulips & Raspberry Tea. Sweet Pea is one of Bath & Body Works oldest scents which must be very popular to have stuck around so long while so many are discontinued. This is Vane's favorite scent so I had to grab that for her. 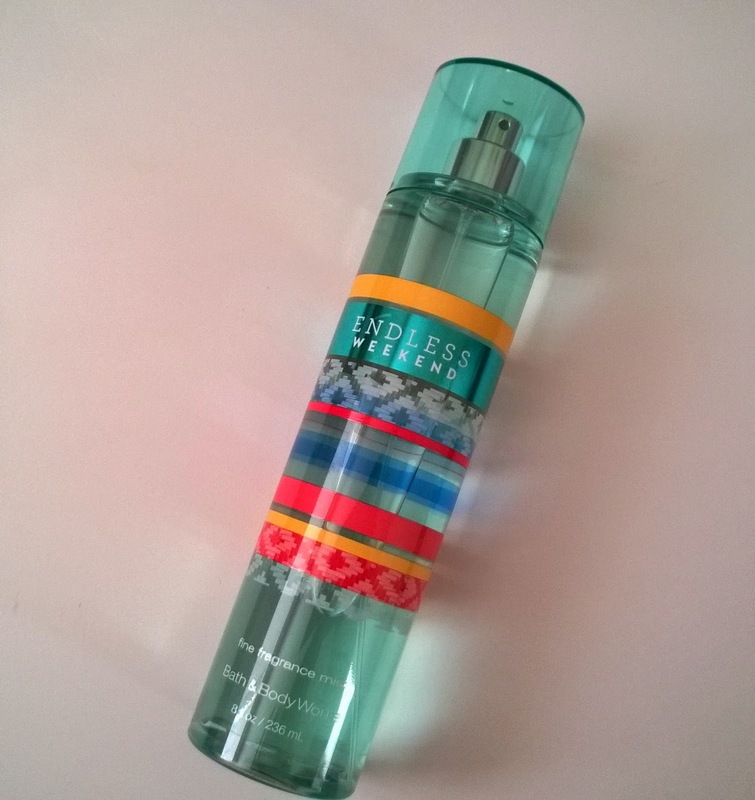 Endless Weekend is the newest B&BW scent and I got this for myself. 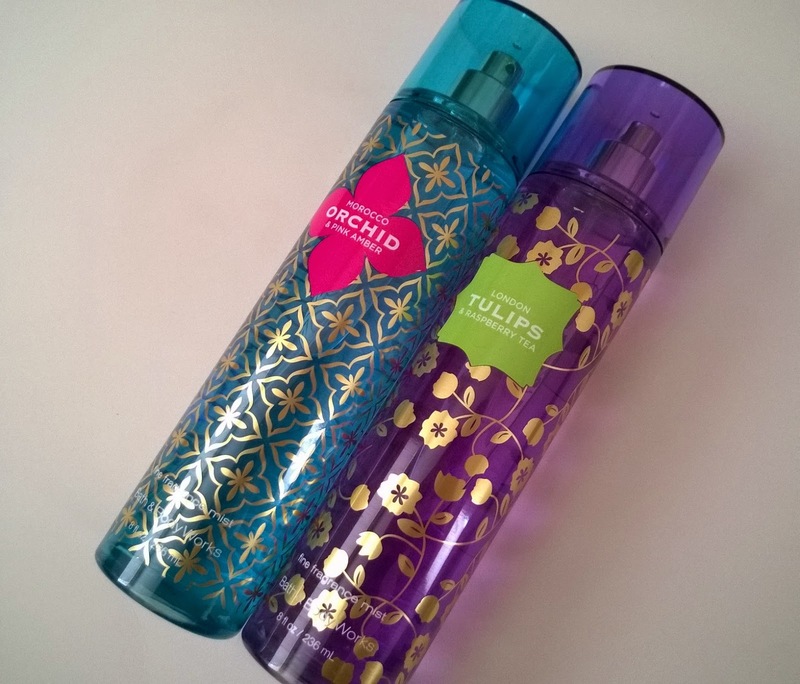 I purchased a few of the hand soaps last week and want to see if I can get the lotions too. But now I need to replace this because I ended up sending this bottle to my daughters friend who was having a birthday. Bummer right? But I hope she enjoys it because it smells so good, and I love that name. With my order I got a coupon for a free signature item that is good till the end of the month, that means that I will be visiting the store this week to get my Endless Weekend replacement as well as the Tokyo Lotus scent. I'm super pleased with my haul and how little I paid for each of these bottles. 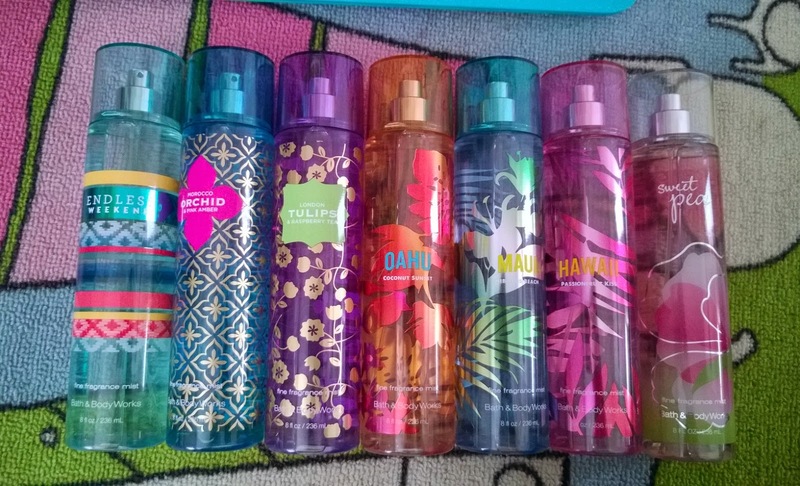 I'm constantly looking for sales and this was a really good one that allowed me to get everyone a new fragrance mist while I spent so little. 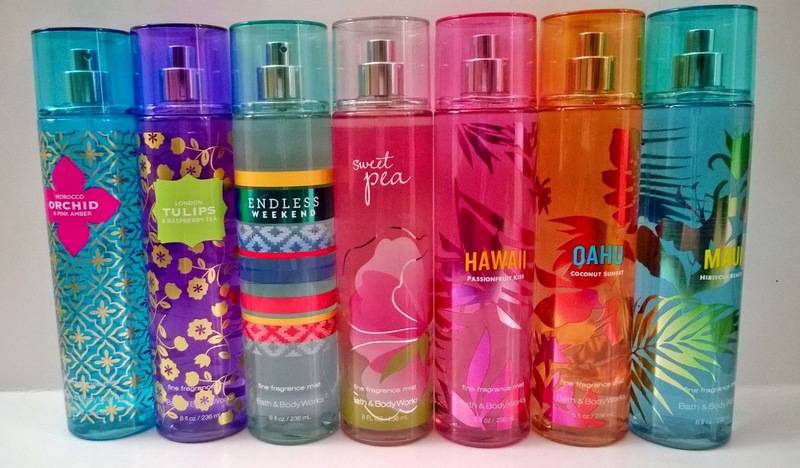 I love Bath & Body Works!